Taija New is an ambitious Hip Hop artist from Springfield, Massachusetts. She began writing music during her sophomore year at UMass and publicly presented her music in November 2014. New began her music career by attending open mics weekly as her intent was to build her stage presence and sharpen her skills. Last year she released two singles, Al Capone and Newbian King, both of which helped New to be deemed Up Next by Hot 93.7 in Hartford, Connecticut. Her submission of Newbian King was selected by Pandora which lead to her very own radio channel on the site, Taija New Radio. During her first sold out showcase “The New Experience”, New released her debut EP “Color Me Complex” at the top of the year which was also selected as a whole project by Pandora . While working on music she has performed at many shows including but not limited to Hartford’s Pride Festival, the Annual Hartford Latino Festival, and The Springfield Indie Soul Festival. She just recently finished a short tour called “The Pride Tour” where she performed at three Pride Festivals in Worcester, MA; Hartford, CT; and Atlanta, GA. 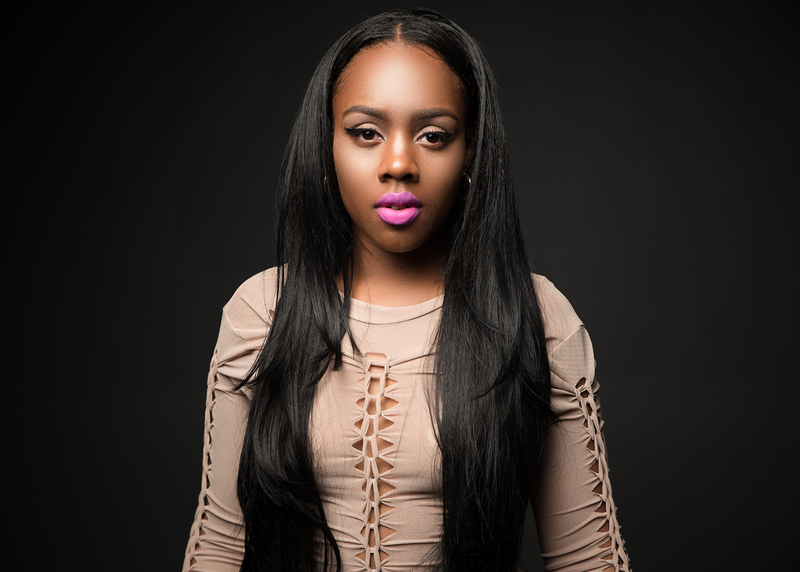 In Atlanta she performed on the same stage as major acts such as K.Michelle and Tiffany Evans. Taija’s experience in performing has touched cities such as Brooklyn,NY; Los Angeles, CA; Pelham, NH and many others.